ATLA is around the globe this season. 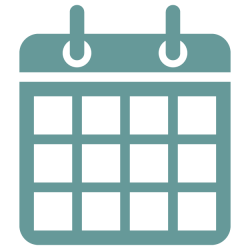 Check out the new ATLA Calendar for a list of events, deadlines, and meetings. If you would like your meeting or event added to the calendar, email memberep@atla.com.